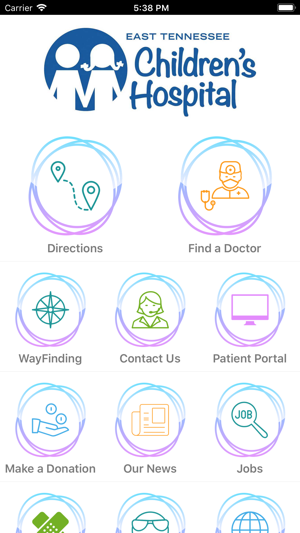 Children's Hospital is an application for the iPhone or iPod that will allow you as a parent, grandparent or caregiver to find and read helpful pediatric health information and easily get in touch with your doctor or East Tennessee Children's Hospital. 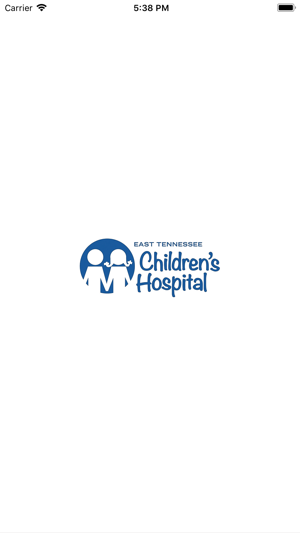 At East Tennessee Children's Hospital, children are our only concern, and that is what drives our mission: to provide the best possible health care to every child we serve from East Tennessee, southwest Virginia, southeast Kentucky and western North Carolina. It is a mission that centers on a profound and unchanging commitment to the physical, educational and emotional needs of each child. 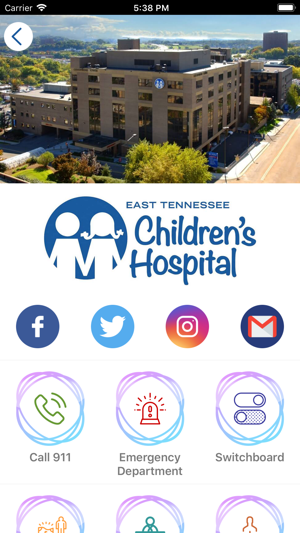 Download and start using this helpful resource provided by your friends at East Tennessee Children's Hospital in Knoxville, Tenn.
All new app that makes your access to East Tennessee Children's Hospital even better. 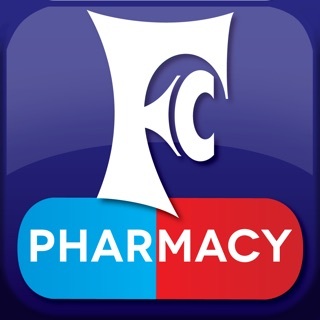 We have redesigned the app from the ground up. Great for organizing your child's medical information! 1) When inputting the co-pay info on the insurance part, it only gives you the keypad, so you can't put any spaces, dashes, or words like office visit or specialist. Having said that, it is a wonderful app. Thanks ETCH for making this app useful, and FREE!! With a few minor bug fixes, this app will be a must have fir every parent!!! The app shuts down whenever an attempt to upload a picture is made. It does not share data between devices easily.